Customer Appreciation Open House & Cookout! 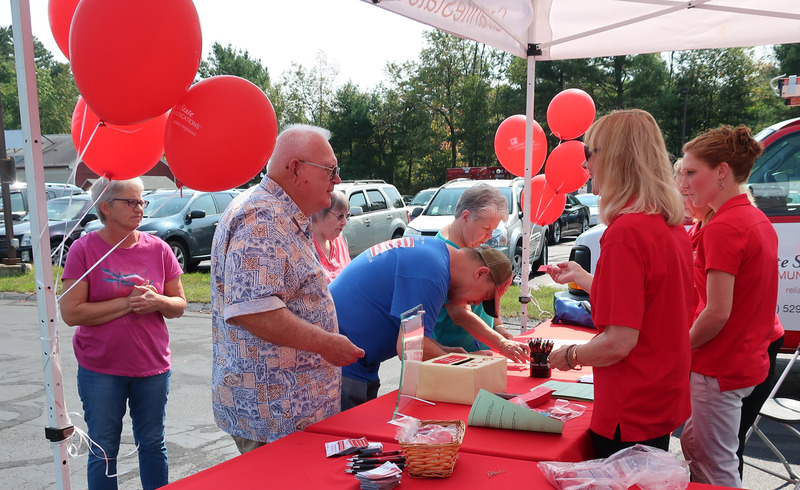 THANK YOU to everyone who joined us on Saturday, September 16th for our Customer Appreciation Open House! More than 230 people stopped by our Customer Service office in Weare for the festivities! 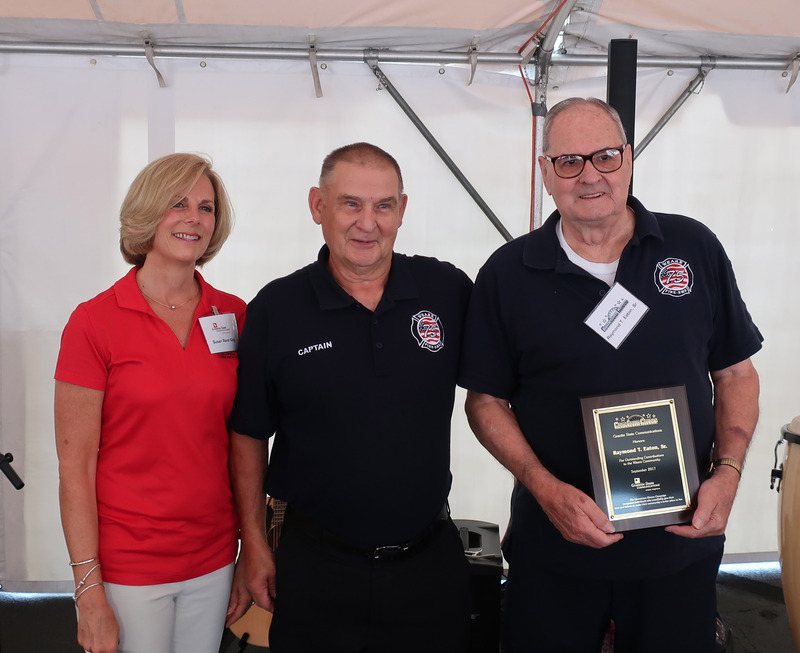 We were excited to present Raymond Eaton, Sr. with our 13th Annual Hometown Hero Award during our lunchtime presentation. 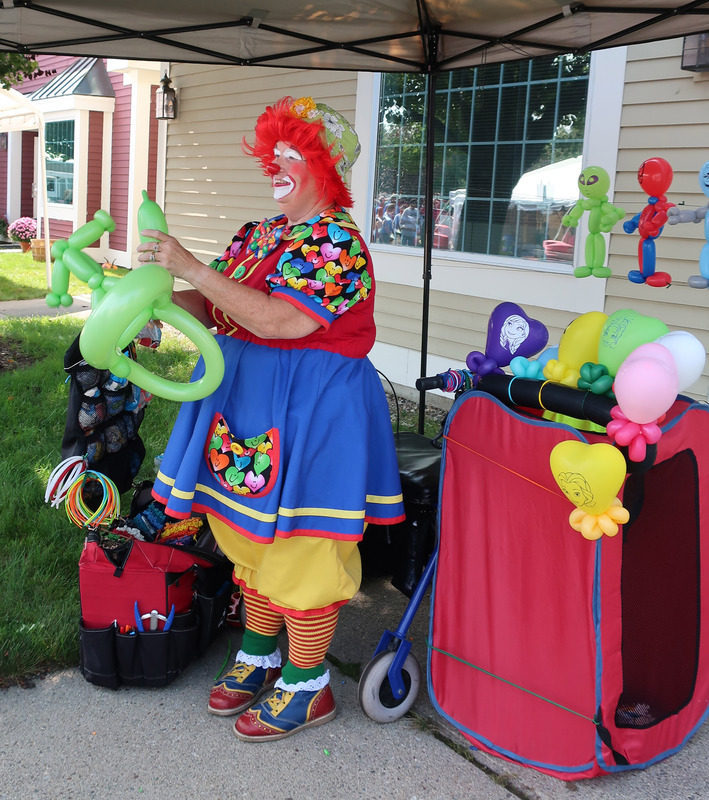 We also enjoyed entertainment from Steve Blunt and Friends, balloon art from JuJuBee the Clown, food, and fun! And a big thank you to the eight local vendors who came by and set up tables to share information with the community about their local businesses. Here are a few photos from the event. Enjoy! 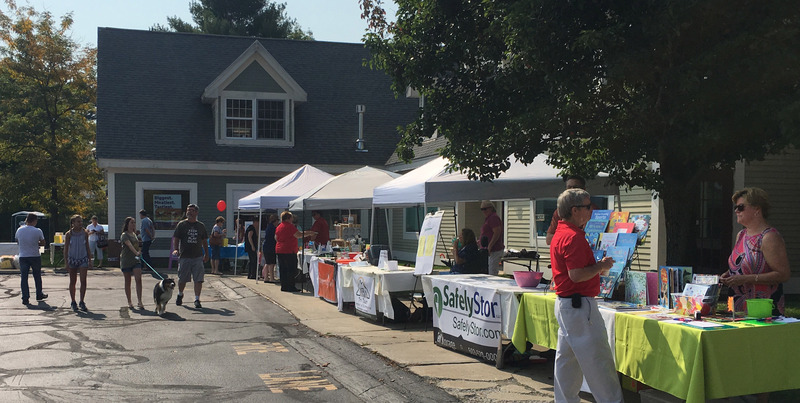 It was a perfect day for our local vendors to set up shop and network with fellow community members. 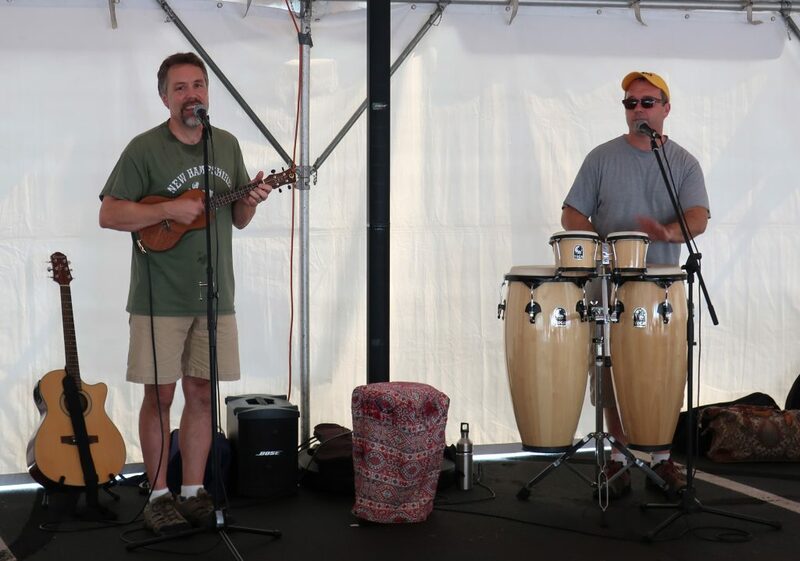 Steve Blunt and Marty Kelley performed two family-friendly sets that were enjoyed by all who stopped by. JuJuBee the clown made fun hats, aliens, superheroes, princesses, etc. for kids of all ages. 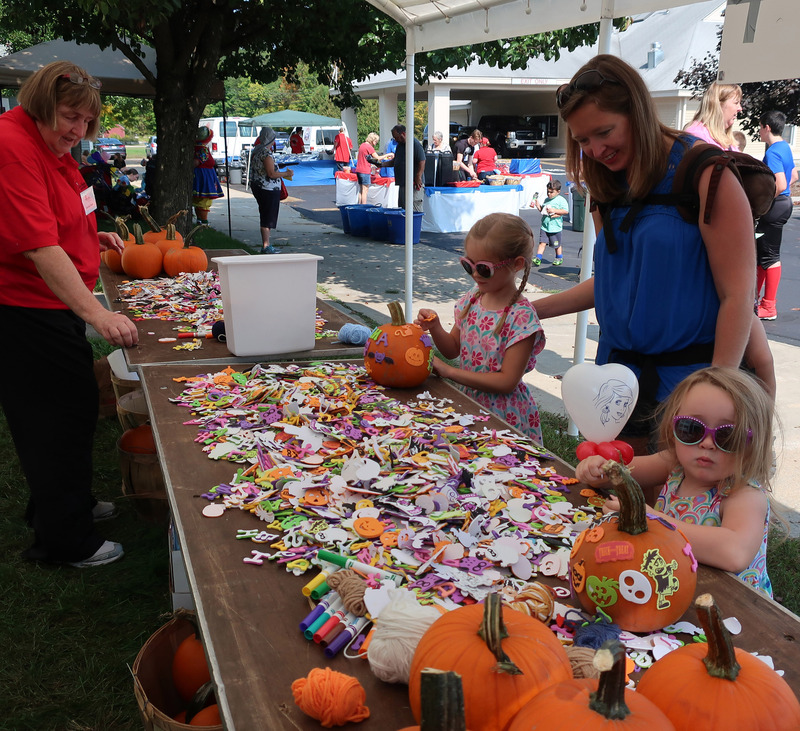 Pumpkin decorating was a big hit, as always! 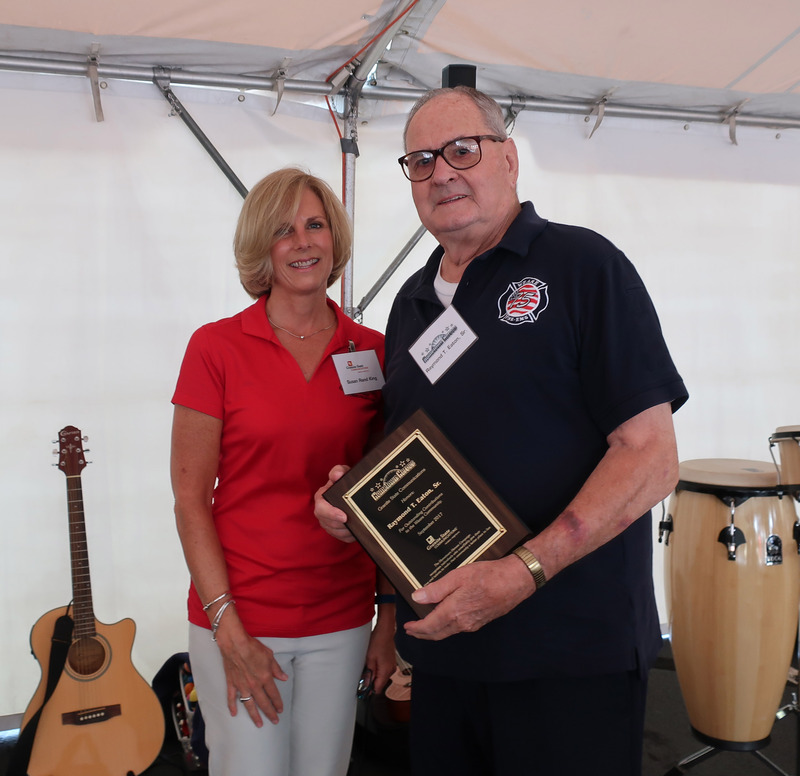 President of GSC, Susan Rand King, presented Raymond Eaton, Sr. with our 2017 Hometown Hero Award. Congratulations, Raymond! David Hewey, our Hometown Hero recipient from 2015, stopped by to show his support for Raymond.